A crooked Lawyer and his gang want the land that's been set aside for the new stage line run by Del Stone (Charles King). 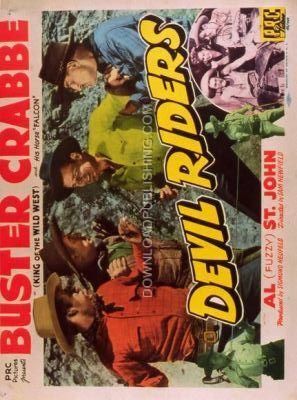 He and Billy Carson (Buster Crabbe), the proprietor of the local Pony Express, are friendly rivals for the Mail contracts. The Lawyer tries to start a feud between Del and Billy to try and to put the Stage Line out of business.